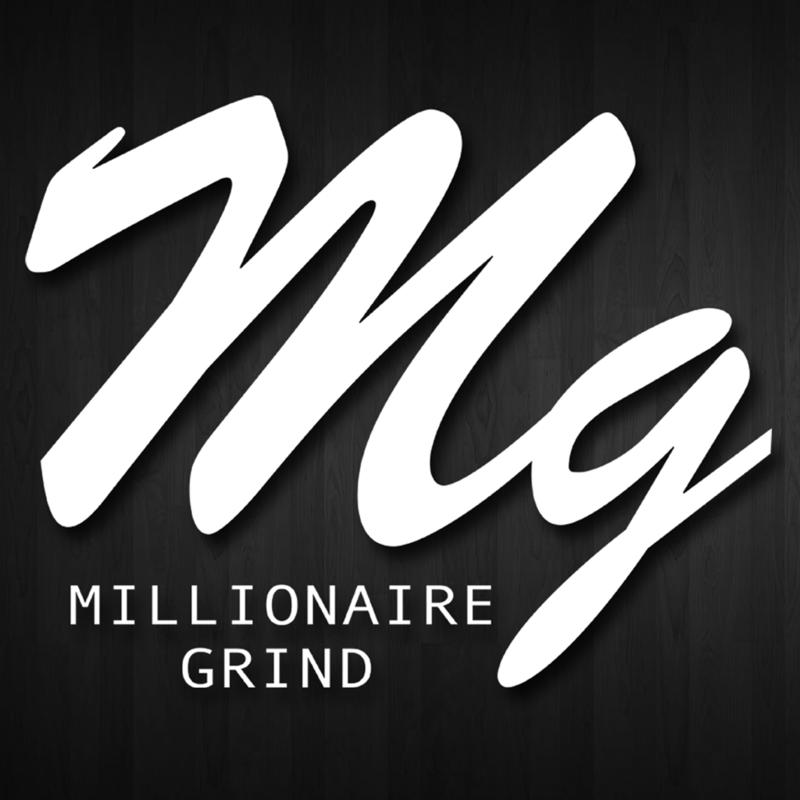 Check out Alfred Banks from New Orleans, La spitting a verse for Millionaire Grind Source! Check out Marco Pave’ spitting a verse for Millionaire Grind Source! Check out the Main Event battle of the night!! The crowd wasn’t ready for this bar fest but the bars are all over the place!!! Check out two of the great writers of IMBL!! MajorCook vs. Hurricaine Tremaine!!! There can only be one. Who Got That?? 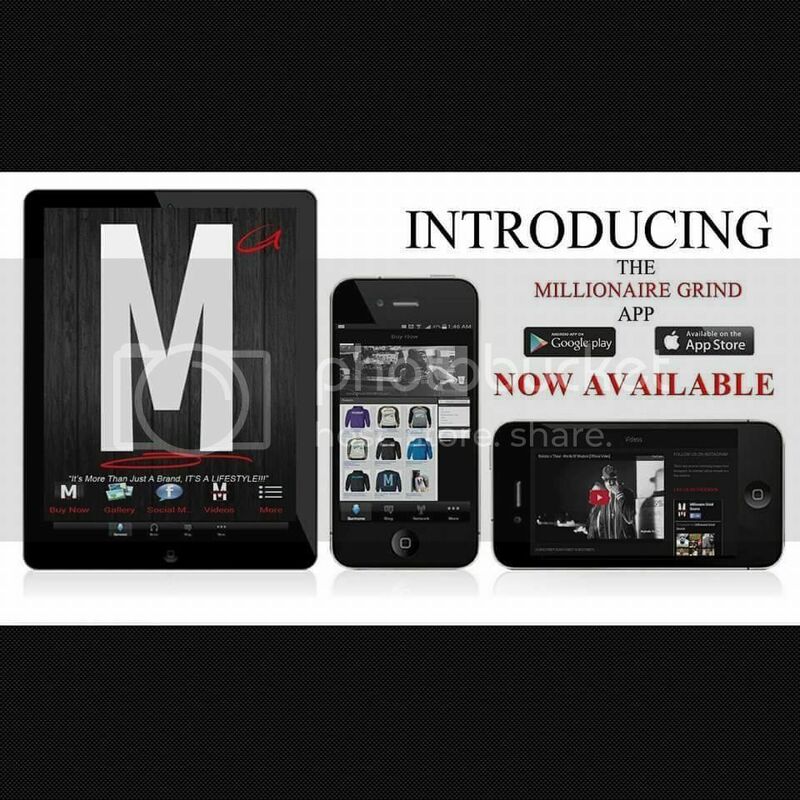 Check out Mon E Dollaz spitting a verse for Millionaire Grind Source!